Holiday shopping season is the busiest period of the year for any online business. Thousands of customers who are ready to buy will visit your website. To answer that, you will need some extra pairs of hands. One way to get them onboard is through seasonal hiring. 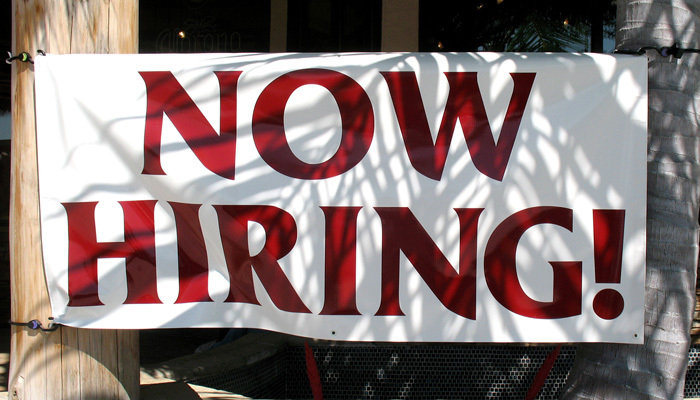 Seasonal hiring allows you to quickly staff up before the hottest periods of the year. When looking for seasonal hires, You can ask specific customer service interview questions to gauge if they could be of help during this period. As a result, you can provide help to more customers and make more money. And who knows – maybe some of those seasonal hires will prove themselves enough to make the cut for your core customer service team? 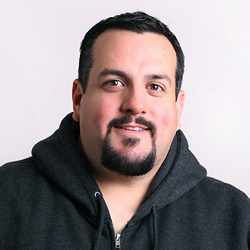 Anthony Ramirez, Director of Customer Service & Support at Mixbook – an ecommerce business centered around photo books, calendars and prints – shared his experience with seasonal hiring during the Holiday Season. Here’s how you can deal with increased traffic during the Holiday Shopping season using seasonal hiring. LiveChat commentary: Look to your data from previous years. You’re looking for the peaks – the days when you had the most customers on your website, the biggest number of calls, chats or emails. These hotspots are the primary reason why you need extra staff. Try adding some extra agents on those days specifically. LiveChat commentary: It’s better to go completely without seasonal hiring if would result in poor customer service. According to our data, metrics like customer satisfaction or response time don’t decrease in any meaningful way during the Holiday period. Extra traffic or fresh hires are not an excuse for poor service! LiveChat commentary: Even though you shouldn’t compromise your standards, you need some way to ease the new hires in. Quantity of the processed cases is not as important as quality. As long as customers are receiving good service, it’s still a win even if a seasonal agent can handle one or two cases at the same time. It’s still two extra cases you can take of thanks to the seasonal help. LiveChat commentary: Lay it straight. Let the new hires know immediately that this is a seasonal job. Many companies try to beat around the bush and woo seasonal hires with vague promises of long-term employment. LiveChat commentary: You can coach agents in real-time using the supervision feature. It allows you to join ongoing conversations covertly and provide advice only the agent can see. While supervising, offer tips, pointers and help out with more difficult answers. You can also encourage the agent to supervise more experienced colleagues during down-time for some extra insight on how to properly handle customer cases. LiveChat commentary: The Holiday season is as stressful as it gets. Relieving some of that stress will have a direct impact on your team’s ability to interact with customers, both for the seasonal hires and your core team. If they can do that without stressing out about the sheer number of contacts they need to handle, you will see great results in terms of revenue at the end of the season. Hiring seasonal help will help you address the increased traffic but it’s not the only thing you can do to take the Holiday Season head on. We analyzed the previous Holiday Shopping season using the data from 1,400 ecommerce companies to find out what you can expect and what else you can do. 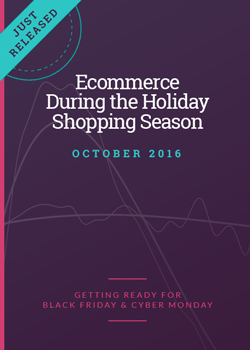 The Ecommerce During the Holiday Shopping Season report includes tips and methods from customer service experts and big ecommerce businesses that will get you through the season. There’s still some time to prepare so make sure to check out the report and get ready for some serious selling! Photo courtesy of Karen via Creative Commons.